Your OfBiz site is functioning, orders are rolling through and everything is gravy, but occasionally an order needs to be found for a whole plethora of reasons. 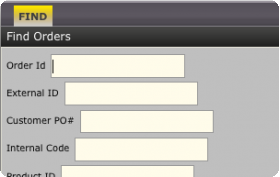 Luckily, there are a few different ways for an administrator or customer service representative to search for that order, from which point they can make the necessary adjustments (covered in other OFBiz tutorials). • The user has at lease the role of a Customer Service Representative or Administrator. From here, there are two basic ways to search for an order, so we can find almost any order no matter the information we have. 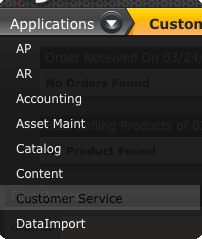 Choose “Customer Service” from “Applications Menu”. 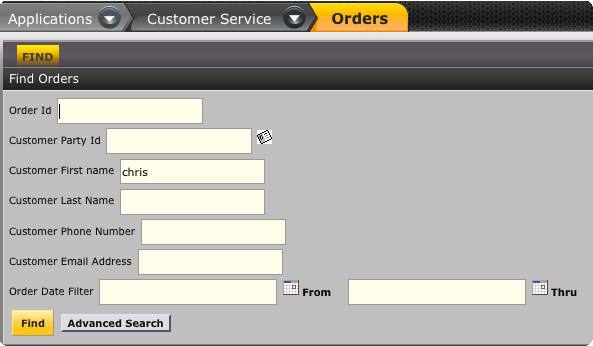 Select “Orders” from Customer Service Menu. Click on the “Find” button. Order(s) that match the search criteria will be listed in the Search Results. All Matching Orders will be displayed. From here, you can click on an order ID and make changes. Click on the “Advanced Search” button at the bottom of the “Find Order” screen.